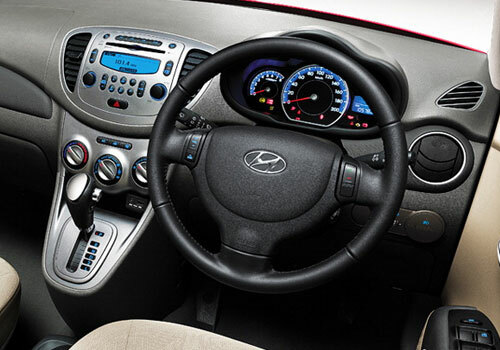 Hyundai India is known for promoting its cars to the core. This time around, the firm has organized a cross-country drive, which was flagged off recently. This cross country drive is called ‘i-Drive India’ and is commenced to promoted the Hyundai i10 special Edition, which was rolled out in the country a couple of weeks ago. Apart from this, the second largest car maker has another reason to celebrate. Hyundai’s has crossed more than 12 lakh consumers across the globe, which obviously calls for a mega celebration. And what could have been better than this Cross-Country Drive. The flag off ritual was done at Hyundai Motor Plaza in New Delhi. During this drive, participants will be covering over 9000 km in duration of about 25 days. Through this journey, an amazing route will be followed. The i-Drive route has commenced from Delhi and would go to Jaipur, Udaipur, Silvassa, Mumbai, Goa, Hubli, Bangalore, Coimbatore, Kochi, Salem, Chennai, Vijayawada, Vishakhapatnam, Bhubaneswar, Kolkata, Gaya, Varanasi, Agra, Delhi, Jammu and finally back to Delhi on 29th March 2013. 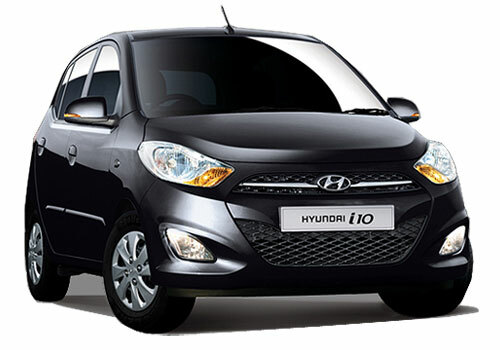 Over the year, Hyundai i10 has been a consistent performer for the firm. 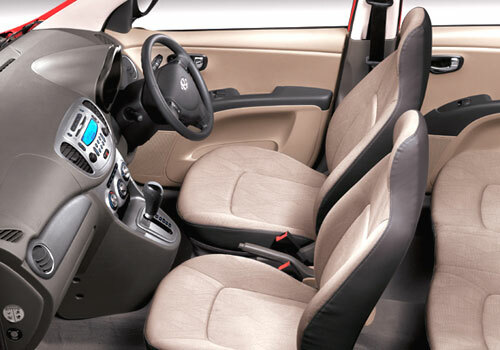 The car has been selling like hot cakes and the reason behind such huge sales figures is the affordable price tag, high class mileage, reliability factor and obviously impressive exteriors and appearance. Coming back to the ‘i-Drive India’, the firm is trying its best to keep this one an annual event and the hoping that the Hyundai i10 iTech Special Edition will be delivering an amazing performance all through the journey. 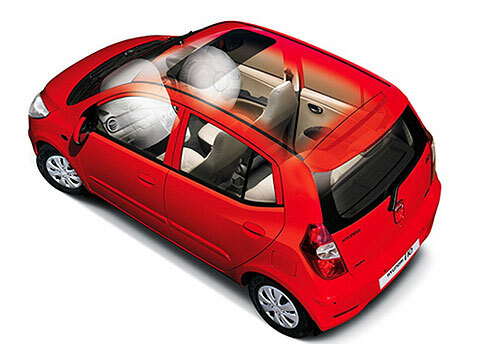 Besides this, Hyundai India is working on all new Hyundai i10. Recently, the car was caught in cam during its test runs. 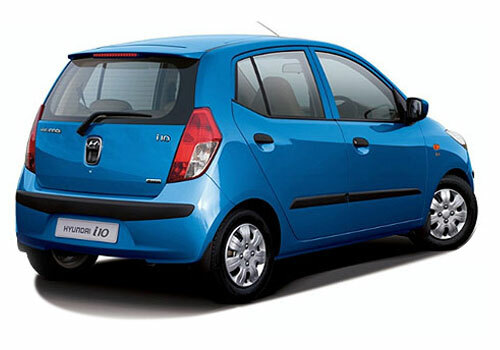 The 2014 Hyundai i10 is speculated to be named as Brilliant and would feature a new diesel engine. This one is expected to give out 68BHP of peak power and 160Nm of torque figure. The modern design with enhanced interiors will be the major highlights here.